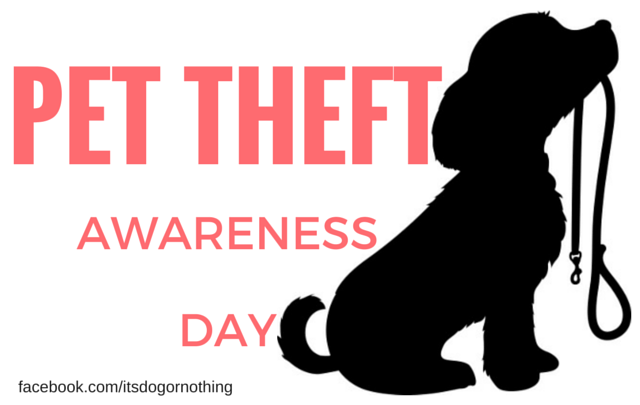 We all know that February 14th is Valentine’s Day, but did you know that it is also Pet Theft Awareness Day? Pet Theft Awareness Day is a yearly ‘holiday’ that was started by the Last Chance for Animals campaign in 1988. The National Association for Pet Sitters estimates that an average of 2 million pets are stolen each year. Dedicated to February 14th, the day brings awareness to pet theft and highlights ways to prevent theft of your beloved furbaby. Microchip your pet. It’s the number one way to make sure your pet makes it back to you. Organize your pet’s information. Have all of your pet’s medical information and recent pictures in a handy file. Ensure your yard is secure. We actually have a padlock on the gate in our backyard to prevent anyone from opening our gate. I’m sure the fluffies would love the adventure, but I disagree! Never leave your pet unattended. Don’t leash your pup outside a store while you run inside. So many things could go wrong. How else can we prevent a horrible incident of pet theft? I did not know about this day, nor about the problem. I’ve had some cats disappear, and others run away. I don’t think any were stolen. Although back on the farm, we had some neighbors who had a pony stolen… and then returned a few months later when it proved too expensive. I had no idea! Thanks for letting me know! Pet theft is so horrible. The fact that a human being could actually just steal a family member like that is just awful! Excellent reminder of how many pets are stolen each year. 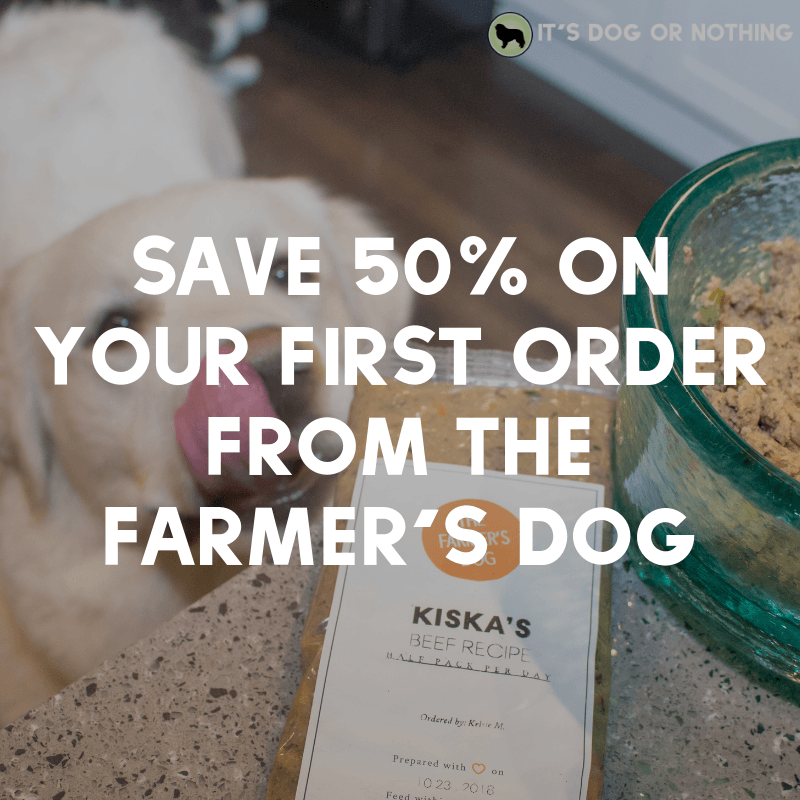 Your dog doesn’t need to be a purebred to be appealing to a thief. Microchipping is a critical part of securing your pet. So many people see a loose pet & assume they’ve been abandoned. Never leave your dog unattended in a car, that’s one of the ways in which pets are stolen. Don’t let your dog loose in the front yard, even just to potty, that’s another way pets get stolen. Wow, had no idea so many were stolen each year. Great info and a good wake up call, thanks! You cannot go wrong with microchipping, such a great tip. Not only does it help prevent theft it’s often one of the only legal re-courses you have if your dog ends up with someone else. Great post and reminders. We have done all the above except now we have so much snow that it’s almost to the top of the fence. Miley and Maggie could care less but Bruin is very curious as to whats on the other side! If he was brave enough he could totally jump over! lol Have a great Valentine’s day! Great reminders. 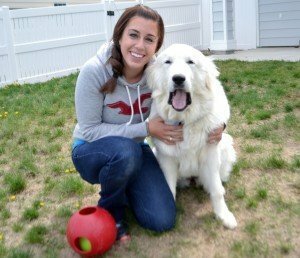 I can only imagine how devastating it would be to have your pet stolen. This reminds me that I need to make sure my dogs’ microchip information is up to date. So glad you wrote about this! I am in such a Valentine’s Day mode, but this is more important! I actually have a friend whose dog was stolen out of the backyard just last month. In broad day light! With all of the creepy people out there and dog fighting rings, it is important to raise awareness for this issue. Since I am a cat person, my 2 cents is that cat owners should keep their cats indoors. Most pet thieves won’t go through the trouble of breaking into your home to steal a cat. I didn’t know there was a “Pet Theft Awareness Day”! What a great idea! I wasn’t aware that Pet Theft Awareness Day existed, but I think it’s great that it does. Even though my cats are indoor-only, they are both microchipped and they both have medical files. Thanks for sharing these tips! I would say make sure your dog is microchipped and that you keep your contact details up-to-date, especially if you move house or change your telephone number.